We’ve caught you! We know you went to bed last night without washing your cake face away. We’re not going to lie and pretend and we’re perfect either because we’re far from it. Many of us sneakily commit some (or all) of these beauty sins and wonder why we don’t awaken with skin fresh as lilies the next day. The guilty pleasure of popping a pimple is short-lived and leaves a (long-lived) scar. 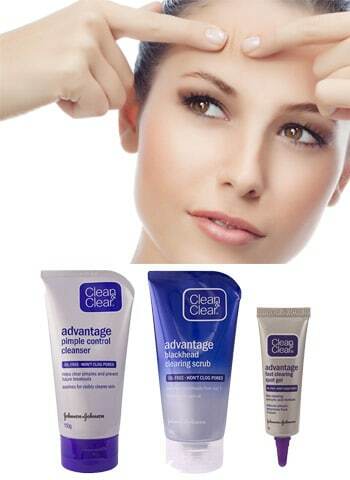 You put these magic wands on your face every day, transferring bacteria from yesterday to tomorrow. Washing them after every single use may seem like a far-fetched idea but consider it your duty to clean them all once a week. Your phone houses germs and bacteria from wherever you’ve been and whatever you’ve touched. Take up a daily routine habit of a phone rub down. 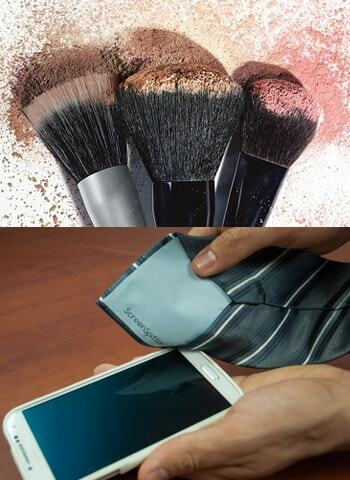 On a small cotton handkerchief, spray some rubbing alcohol and clean your whole phone surface with it. 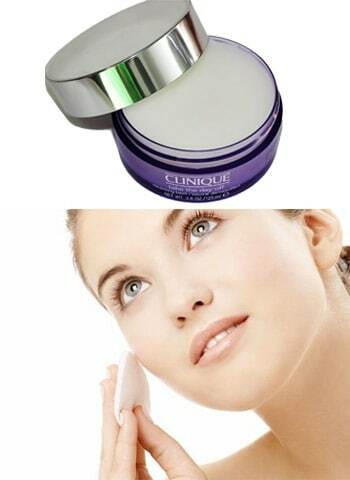 This will also help to diminish spotty cheeks. This is Rule #1 of wearing makeup. If you put it on, you gotta take it off! Sleeping with your makeup on plays havoc on your skin. It clogs your pores and decreases your skin’s renewal ability during snooze time. Invest in a worthy cleansing balm/makeup remover and remove every trace of makeup before hitting the sheets. You will thank us in the morning! No matter how close you are to your BFF, this is just taking it a step too far. 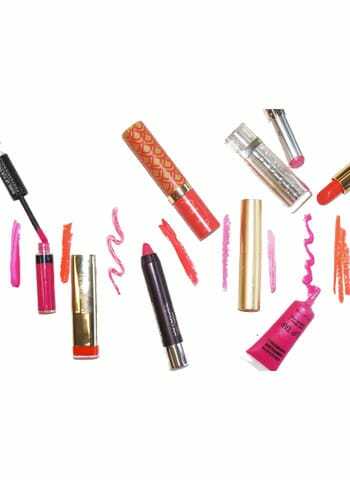 Sharing products like lipsticks, makeup brushes, eyeliners etc that come in direct contact with bodily fluids is just inviting a host of unwanted bacteria. 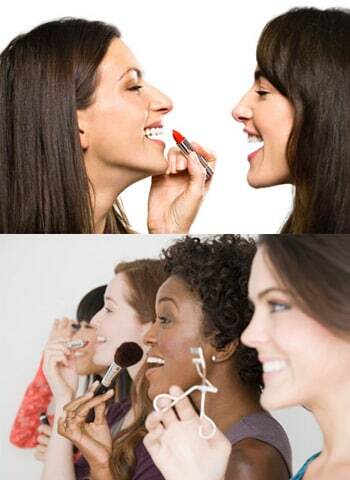 Learn to say no and draw the line when it comes to sharing makeup products. It will come as no surprise that women love hoarding unlimited makeup products. Learn the importance of investing in high quality makeup because what you put on top of your skin will sink in a little and contribute to the appearance of your skin overall. We love a packed beauty closet as much as the next girl, but instead of accumulating a slew of products, find the ones that work for you and provide the best results. The very guilty pleasure of popping that zit is better foregone. Not only are you helping that bacteria ooze out and spread to the rest of your face, you’ll also inevitably get some on your fingers and touch some other part of your skin. Not to mention that it most definitely will leave a permanent scar! Why would you want to do that to yourself?